Laguna is a beautiful parkland course that meanders its way through some of the most expensive hotels and real estate in Phuket. Voted as a Top Ten Resort Course by Asian Monthly magazine, this course is far better than what most people regard as a resort course. Although it is not particularly long by todays standard at 6,654 yards it was good enough to host the prestigious Thailand Open in 2009 and the Mercedes Benz Asian Tour Event in 2010. 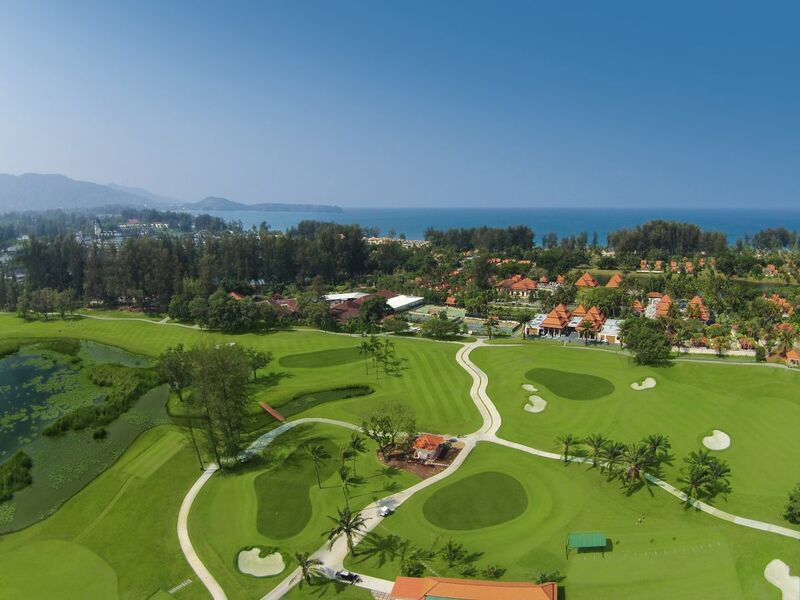 The Phuket courses was totally renovated in 2013. 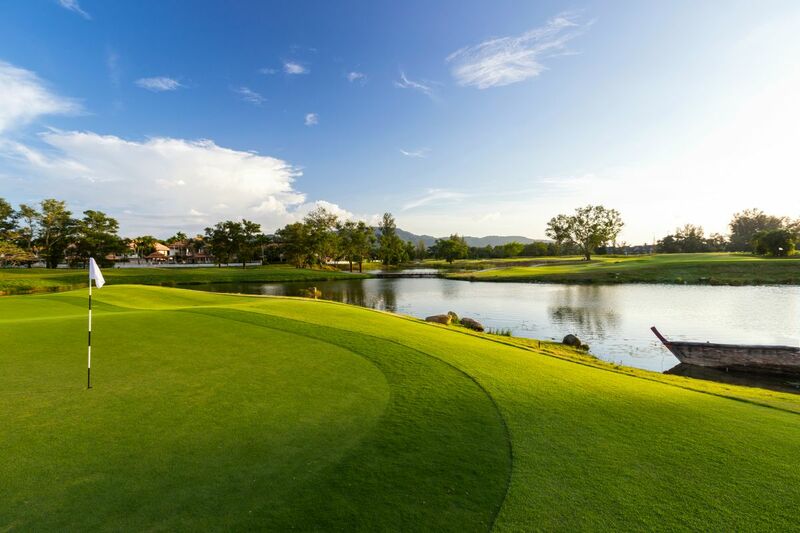 The course itself is generally always well maintained and although there are no carts allowed here, it’s a relatively easy walk round amongst the scenic lagoons and the backdrop of the nearby mountains. The 17th hole is the signature hole which measures nearly 600 yards, playing over water twice and requires three very well struck shots to reach the green. 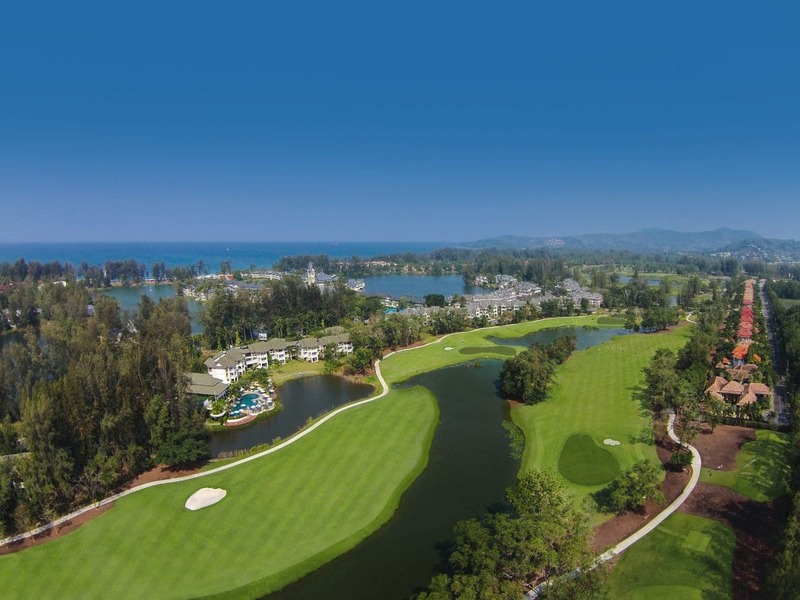 Six high quality hotels make up the resort of Laguna, so along with the driving range and 2,500 metre putting green there is everything here a golfer could want. There are plans to build a new clubhouse and alter 8 of the 18 holes but these alterations have been put on hold until further notice. Use of golf cart on Laguna Golf Phuket is NOT compulsory. This rate is NOT inclusive of the cart fee. 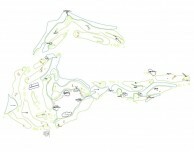 Maximum 1 golfer per cart is permitted. The golf cart rental is 700 Baht per cart per person. Rates above are NOT inclusive of caddy tip. Laguna Phuket Golf Club has recommended to tip their caddy from 400 Baht. You can give it directly to your caddy after the game. Follower fee of 400 Baht per non-golfer must be paid to the proshop, if you have non-golfers accompany into the course. 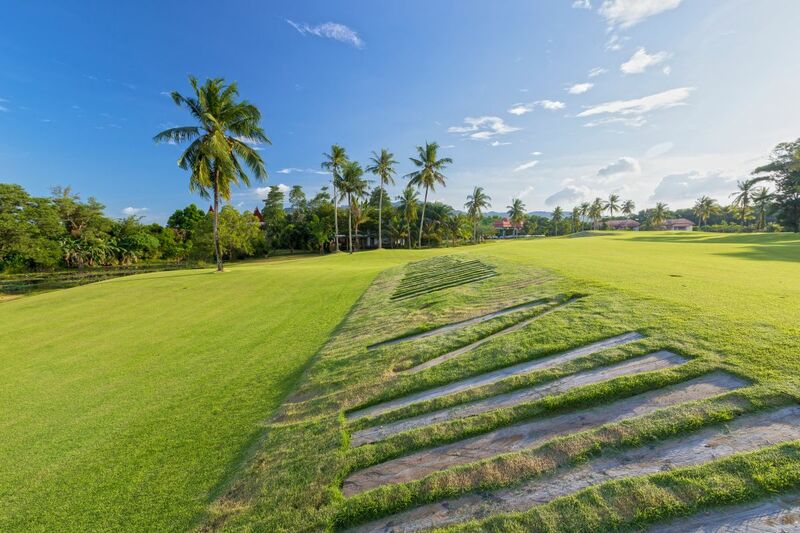 Have you played golf at the Laguna Golf Phuket and took some nice photos that you would like to share with other golfers? Send them to us and we may upload them here. Thank you in advance! I can only say wow wow wow!!! This was the first course we played in Phuket and we were positively surprised. I never knew that the courses in Thailand are in such good condition. Was certainly expecting less than that. Our caddy could've spoken better English thou but at the end of the day the quality and maintenance of the course along with the fantastic weather we had on that day completely made up for this. Will come back here for sure when we come again in November this year! played this course 4 times now and can't get enough of it, the last 6 holes are amazing and tight!! Excellent fun course. Plays long so if you are booking a trip for friends and are a long ball hitter - book this course, 6650 par 71. Open fairways and flatish greens makes for good scoring opportunities. The 600 yard 17th is great fun.